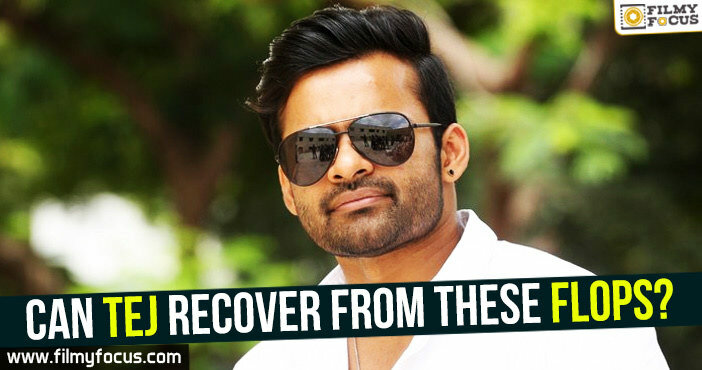 You are at:Home»Featured Stories»Can Tej recover from these flops? 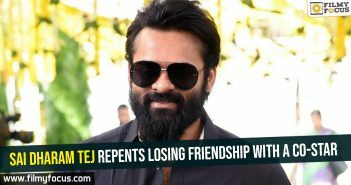 Can Tej recover from these flops? Not every story of a hero from star family ends with him being a star and bagging all the riches and awards. We have seen few star hero family heroes, start off well and then go unnoticed. Kalyan Chakravarthy, Ramesh Babu are good examples of such sorry tales in Tollywood. 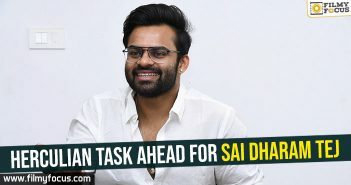 Is Tej a.k.a, Sai Dharam Tej seems to be on the same path as his career has hit a rock bottom once again. He debuted with Rey, which did not even release for a year or so, after completion. Then, he made good choices and that lead to hattrick hits. 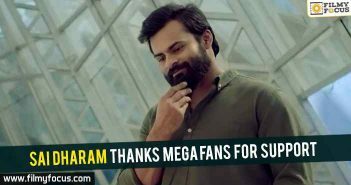 With his last hit, Supreme, many started comparing him with Ram Charan and Allu Arjun. But the story took an unexpected twist and for past two years, he did not deliver one hit or an above average grosser. 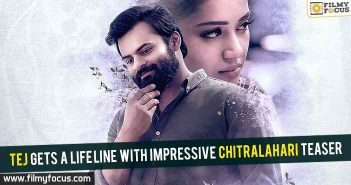 With his latest film, Tej I Love You just collecting Rs. 4.5 crores by the end of its theatrical run, all the hype he received during Winner seems to have been lost with continuous lackluster films. Well, the news of him postponing his next film shoot is also doing rounds. How much ever optimistic and positive person one is, such repeated failures does affect them. 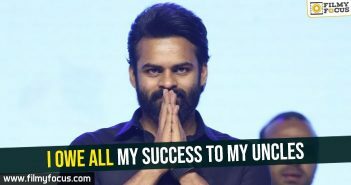 So, can Sai Dharam Tej recover from all this and prosper again? Let’s wait and see.